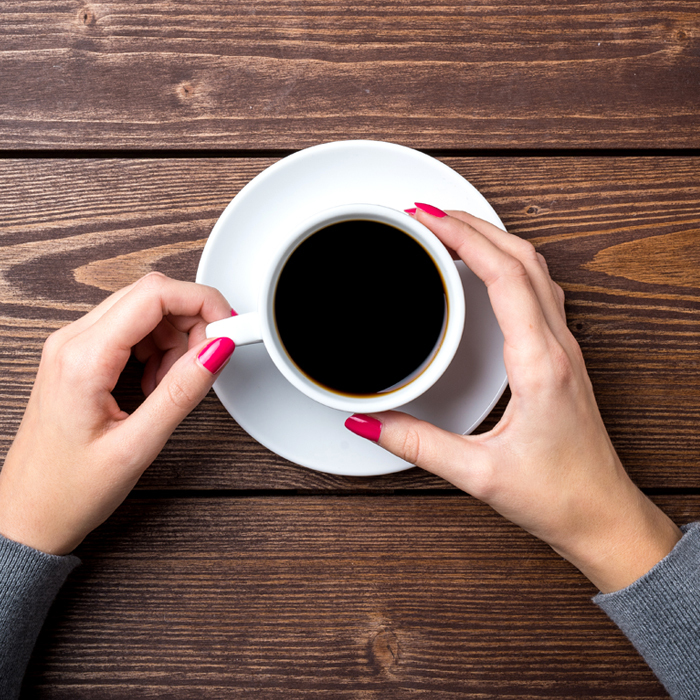 Agilent Technologies Blog Is That Acrylamide in Your Coffee? Home > About Agilent > Newsroom > Blog > Diagnostics and Genomics > Is That Acrylamide in Your Coffee? Does drinking coffee increase your cancer risk? Nevertheless, a state judge has recently ruled that coffee sold in California must now provide cancer warnings. It turns out coffee contains acrylamide, a chemical that is suspected to increase cancer risk. Acrylamide is formed when coffee beans are roasted, so there is no way to remove the chemical from the beverage. In other words, the judge asked the defendants to prove a negative: that coffee doesn’t cause cancer. This feat is impossible based on the fact that nature is full of organic carcinogens. Researchers at the U.S. Food and Drug Administration have developed a specific method for determining acrylamide in foods using LC/MS-MS. Equipment includes an Agilent HPLC and binary pump. Using this method, the researchers measured acrylamide levels in coffee that ranged from 45 to 374 nanograms (billionths of a gram) per gram in unbrewed coffee grounds, from 172 to 539 ng/g in instant coffee crystals, and from 6 to 16 ng per milliliter in brewed coffee. Agilent has also published an application note for the analysis of acrylamide in chocolate, chips, waffles, coffee and cacao powder using GC/MS.